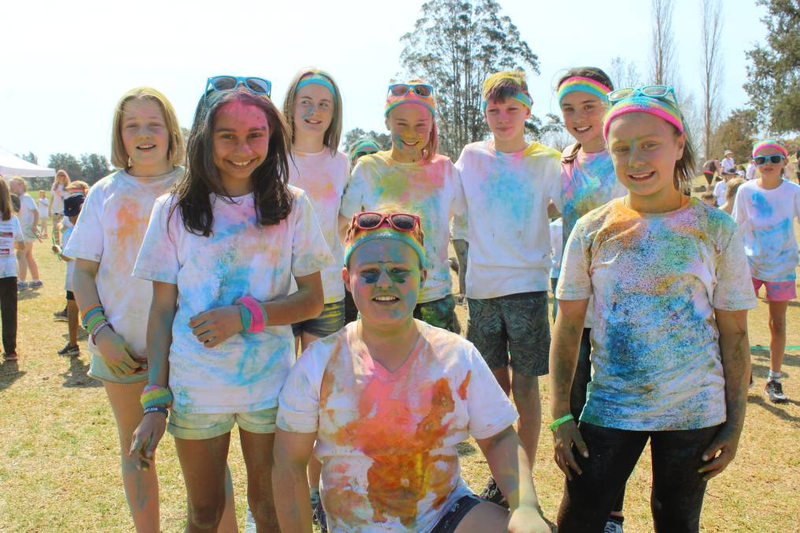 Only three days until the colour run… are you ready?? Please do not forget to bring a change of clothes including a white t shirt. The colour run is £1 to take part in and for £2 you can purchase a colour pack to decorate your friends. Please pay through this via parent pay.